Back in 1987 two academics from New Jersey started a firestorm on the Great Plains when they published an article titled “The Great Plains: From Dust to Dust” they theorized that the high plains would lose a significant portion of its population and would continue losing it for the foreseeable future. As you can imagine this went over poorly in communities across the high plains. 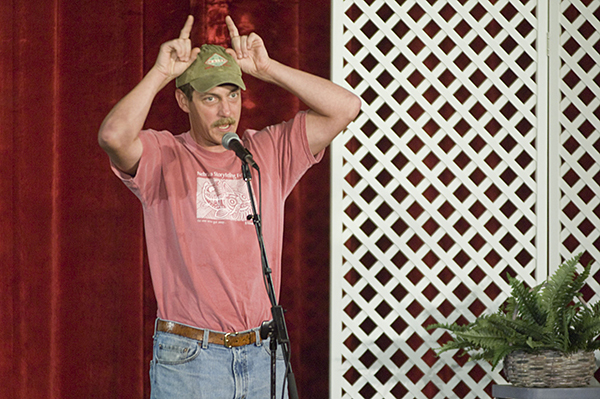 The backlash inspired, among other things, McCook’s own Buffalo Commons Storytelling Festival to celebrate the people, stories, and culture found in southwest Nebraska. As time went on communities came to grips with the population decline, they started investigating new strategies to keep their communities viable. The Popper’s documented how communities were using The Buffalo Commons as a metaphor and looking for solutions. One of those solutions has always been tourism. The people out here fiercely love the land and the recreational opportunities that it provides. This evolution has happened because, above all, the people that you find on the high plains are not quitters. All the quitters left years (decades) ago. The people here have started looking for ways to make it work. They started looking for ways to share their heritage, their landscapes, and their lifestyle with others. This happens in a variety of ways. 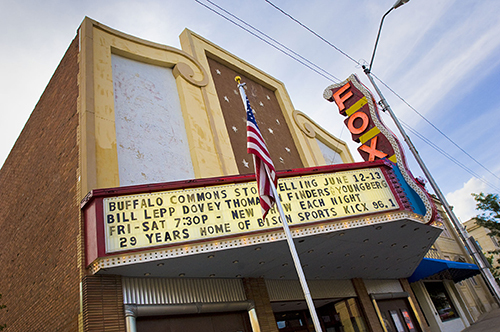 The Buffalo Commons Storytelling Festival is one. The Kiplinger Arena is another. Prairie Chicken viewings are yet another. The common thread that runs through all of these is the commitment of the people of McCook to sharing the things that make McCook and Red Willow County special. 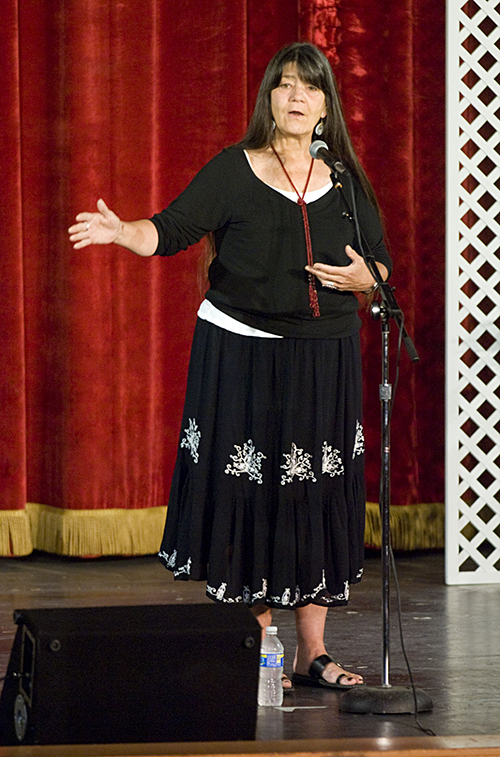 The people of McCook honor traditional Plains music and stories at the annual Buffalo Commons Storytelling Festival.